Price Reduction! 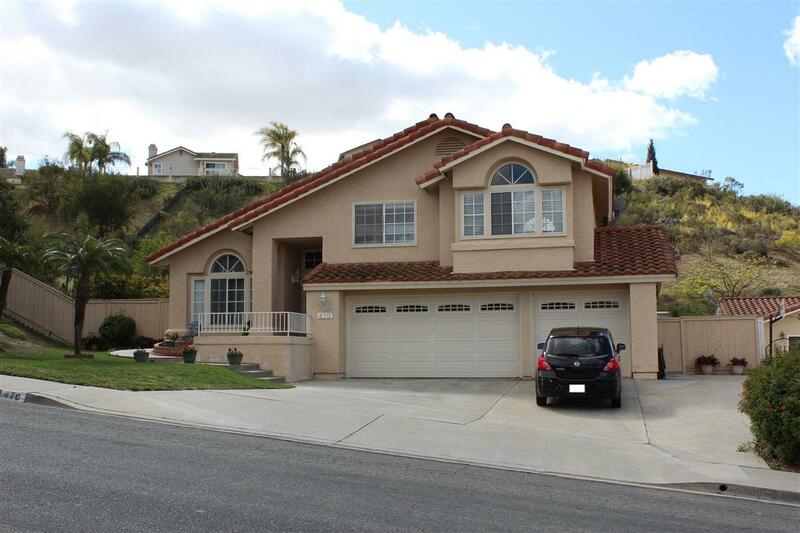 Gorgeous tri-level Bonita home, no Mello-Roos or HOA! Main floor has bedroom and full bath as well as spacious formal living room. A few steps down takes you to the family room, kitchen, dining area. Kitchen features granite counter tops and abundant cabinet space. Crown moulding throughout and updated bathrooms. Huge back yard with two pergolas, built-in barbecue, gazebo, and shed featuring entrances from both the living room and family room. Light, bright, and airy! Seller Motivated!!!! 3 car garage with expansive drive way. Home is set back on lot offering more privacy and wide frontage. Back yard features concrete as well as open space to garden or bring your potted items to decorate. This home truly is something to see and appreciate just how spacious the home and land really are. Listing provided courtesy of Excel One Realty & Mtg. Svcs.. Listing information © 2019 San Diego MLS, Inc.